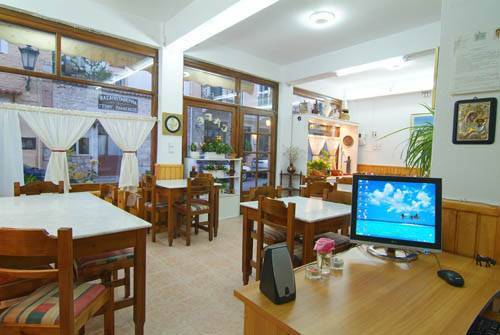 HOTEL ATHINA is a nice, traditional, family hotel, recently renovated, where you can find worm and friedly atmosphere near to archeological site of Delphi and close to bus station. 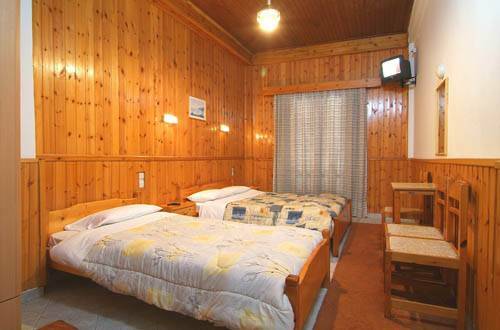 The rooms are equipped with bathroom, central heating, t. v., air codition hair dr. The prices are economic and there are spesial offers for small groups. 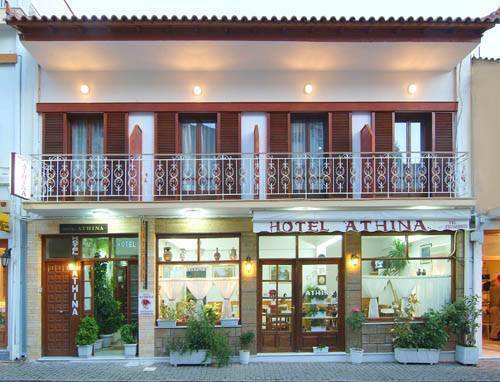 The Hotel Athina is open from April to October, so you can make reservation for that period[every day]. From November to the end of March is closed. There is very famous archeological site and museum. Is a big place, where you can enjoy sunrise. There are many shops to bay different precents. Rooms have bathroom private, t. v., A/C, central hitting, hair dr., frig. 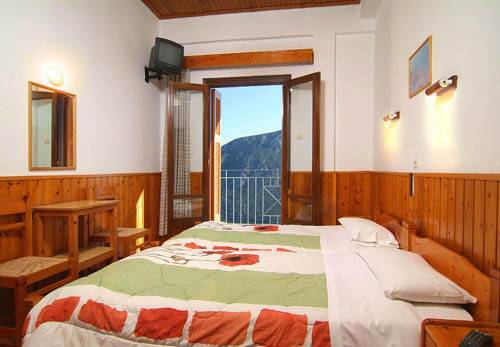 There are rooms with view to the valey and rooms with view to the see. Delphi among the main Greek Sanctuaries. Delphi is located on a plateau on the slope of Mount Parnassus, next to the Sanctuary of Apollo, the site of the ancient Oracle. This senicitcular spur is known as Phaedriades and over looks the Pleistos Valley. 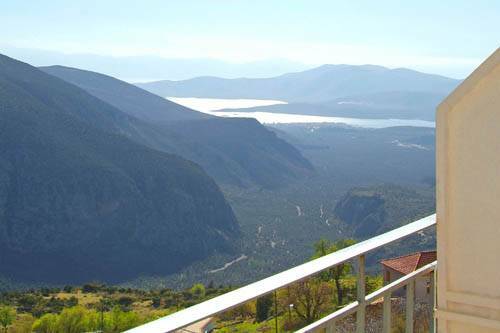 Southwest of Delphi, about 15km away, is the harbor-city of Kira on the Corinthian Gulf. Hotel Athina is 100m left from the bus stop on the main street [after gas station], on the right side if you come from Athens or straight on the main street after 50m from the bus stop oposit from gas station. You can come to Delphi by bus. 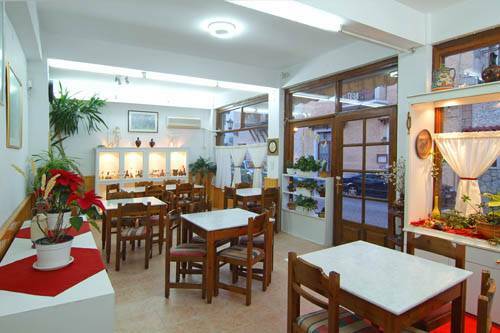 Nearest airport: 160hm from Athens airport.